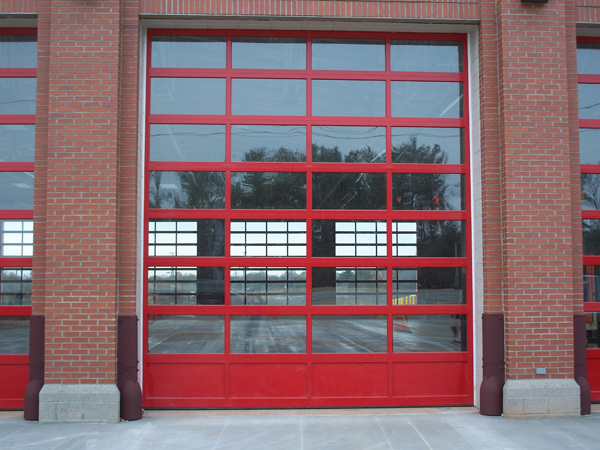 Omega Garage Doors is proud to offer a complete line of commercial overhead doors, operators and dock equipment. Factory trained in all aspects of the upward moving door, we provide and install everything from the biggest rolling steel service door to the smallest counter shutter – from the loading dock to the Doctor’s office. If you’re building needs secured, we can do it. 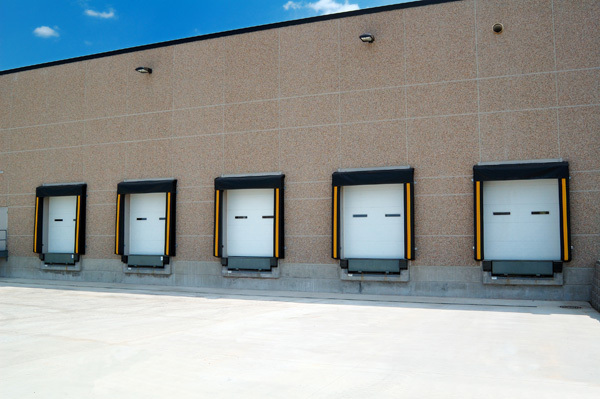 From the simplest warehouse to the most complex manufacturing facility, regardless of your application we have a sectional overhead door that will meet your needs. Insulated or non-insulated, custom track layouts and spring lines and rated to meet the most stringent of building codes. 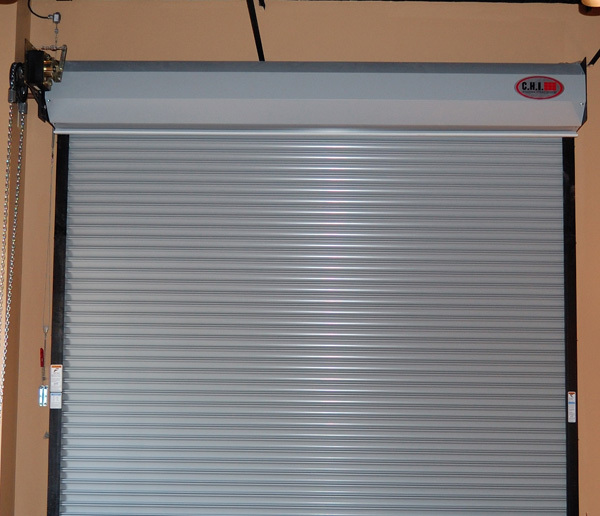 Perfect for warehousing and medium duty commercial applications, our Metal Roll Up Sheet Doors provide durability, low maintenance and unequaled value. We also offer a full line of Dock Levelers, Dock Seals, Truck Restraints and Vinyl Strip Doors. Contact Omega Garage Doors for all your loading dock equipment needs.